Lightweight and compact, this beauty-case is perfect to hold your shower accessories and women's make-up. 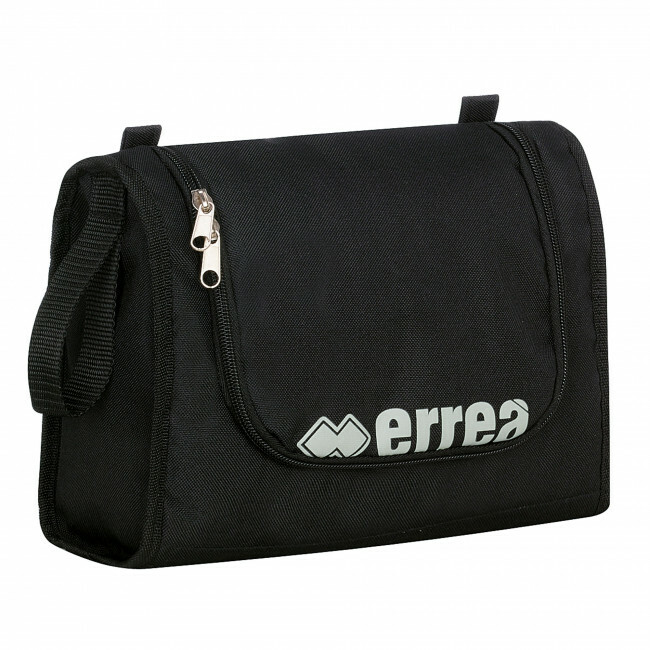 Designed with a wide opening, with zippered closure, this beauty-case contains all the products you need when you play away from home, when you travel or immediately after a particularly tough game. You will certainly appreciate the hook added to the side, that will allow you to hang the beauty-case if needed. Dimensions: 21x10x28 cm.